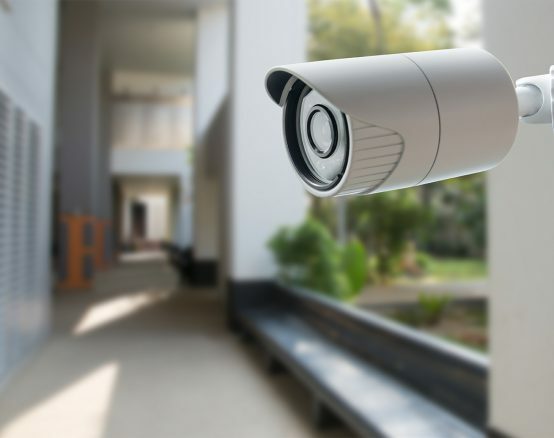 As a proven leader in Commercial Security, Modomation can design and install a high end, low-volt security systems that meets the needs of your most important consideration – your family and your home. Using the same professional care, we can deliver a system that includes high-tech intercom, fire safety and security camera features, as well as home theater and lighting installation – all networked to conveniently work together for you. Catering to your needs, we can work with your builder on a remodeling project or incorporate our system design with the new home building project of your dreams. 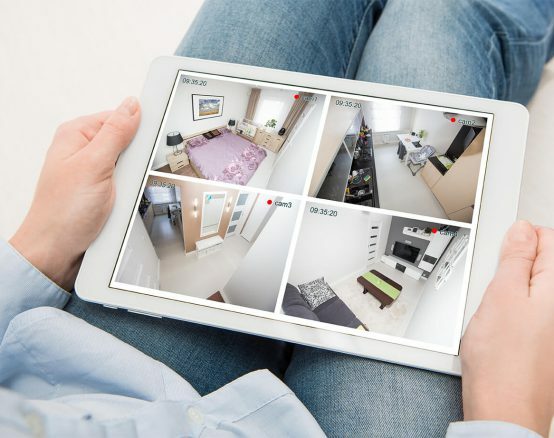 Whatever your security system needs may be, at Modomation, we’re committed to providing you with a customized, one-stop, security solution that protects your home and your family – your most important investment.